Nearly 50 pharmacists attended the event, as well as 10 corporate sponsors. Attendees came from across Middle Tennessee, North Carolina, Mississippi and Kentucky. 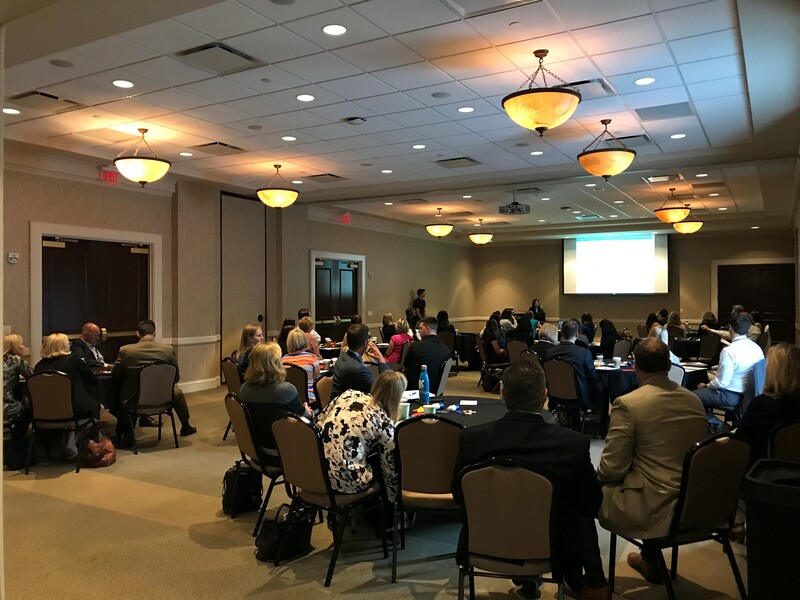 Eleven presentations were given by oncology pharmacists on topics including new oncology drugs, transitioning patients from inpatient to outpatient care and new legislation related to oncology, among others. Belmont University College of Pharmacy is accredited by the Accreditation Council for Pharmacy Education as a provider of continuing pharmacy education. For more information on upcoming Continuing Education opportunities, click here.